I join a bipartisan group of Representatives today to pay tribute to Chief Petty Officer Chris Kyle, a true American military hero, who was tragically killed on February 2nd. Chris was a personal friend of mine, and I know how great of a loss this is for his family and for this entire country. I hope that our words today will help the American public remember him, honor him, and be thankful for his dedicated service to protecting the freedoms and liberties we all enjoy. Neugebauer honored Officer Kyle’s 11 year career on SEAL Team 3 and his distinction as the most lethal sniper in American military history, with 255 kills and 160 confirmed by the Pentagon. 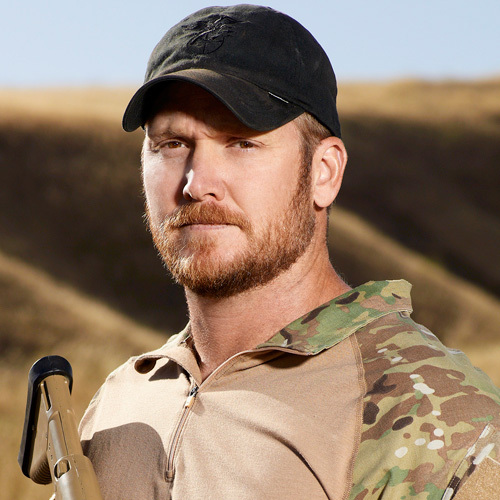 His longest shot came in 2008 when he identified an enemy insurgent with a rocket launcher near an Army convoy. From 1.2 miles away, he fired his .338 Lapua Magnum rifle and killed the insurgent, potentially saving countless American lives. Chris was not only a battlefield hero. He dedicated his life to helping veterans and their families. He was a loving father, a devoted husband, and a true friend. He lived by the motto, "It is our duty to serve those who serve us." It is our duty now, as American citizens, to remember this young man who served us so bravely, and to pray for his family in this time of mourning. Watch the tribute to Officer Kyle live at http://houselive.gov/MediaPlayer.php?view_id=23&event_id=2 or http://www.c-span.org/Live-Video/C-SPAN/. After the tribute concludes, archived video will be made available on http://www.youtube.com/user/RandyNeugebauer.